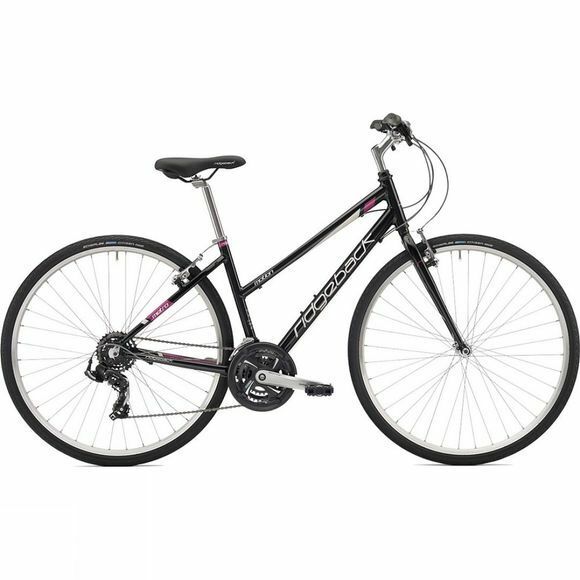 From the Ridgeback Metro series comes the Women's Motion 2018, a hybrid bike designed for everyday use. By combining the power of mountain bike style gearing with speed-focused 700c road bike wheels, Ridgeback created the ideal bike for commuters and leisure riders. An open frame creates a more comfortable riding experience for smaller riders or people who prefer women specific frames due to the trapeze shape.